Hiker Dana Meise reaches a signpost for the Arctic Circle located along the Dempster Highway in northern Yukon. The photo was published on Oct. 27, 2018, on his Facebook page. 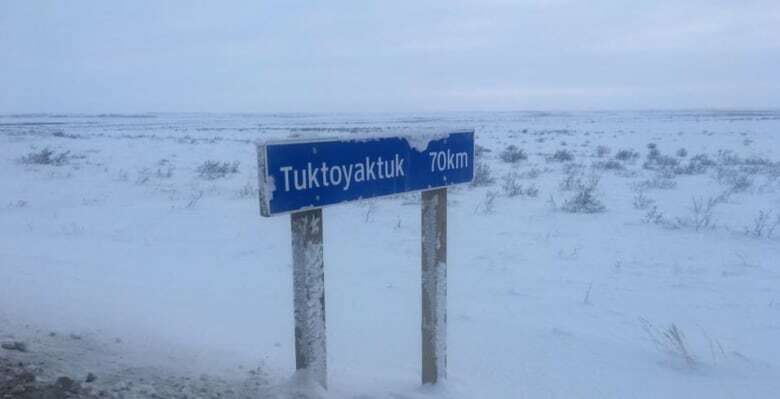 As Dana Meise trudged into Tuktoyaktuk, N.W.T., last week, his mind was 10 years and 21,000 kilometres away. 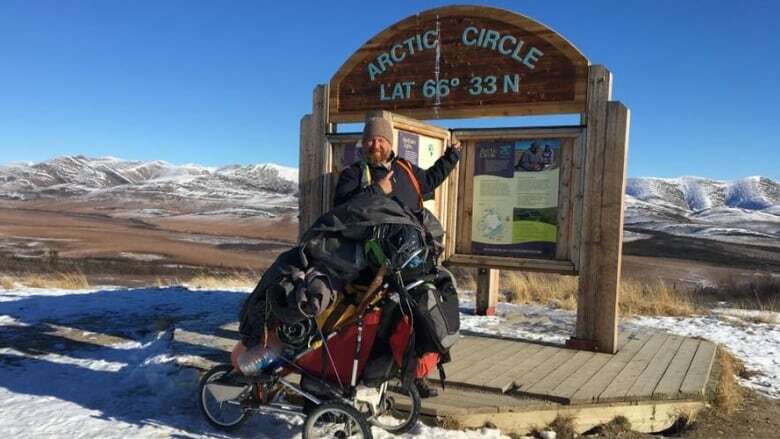 The Sherwood Park man was finishing his on-foot trek of Canada's Great Trail, becoming the first person to touch the country's three coasts as he journeyed from the Atlantic to the Pacific and finally up to the Arctic Ocean. "When I was first seeing the lights of Tuk … it was really emotional, like, I was definitely crying. I had flashbacks in my head of the beginning and my first hundred kilometres, and I remembered the first step I took," Meise said Monday in an interview with CBC's Radio Active. He started the Great Hike in 2008 in honour of his father who suffered a stroke that left him unable to walk. He chose the trail, formerly the Trans-Canada Trail, because it connects community, history, beauty and geography. Those first kilometres were in Newfoundland, where Meise found himself in the middle of the worst rainstorm he's ever experienced. Turns out, that was just a taste of the adventures yet to come. The fly of his tent was shredded — twice — by ravens. Another time, he woke up to –30 C and a snow-covered tent. He went through 27 pairs of boots. He suffered a concussion, injured his shoulder and hurt his back. During a stop in Saskatchewan, he had all his gear stolen and burned. At one point, he was taking so many painkillers, he developed ulcers. "There were times I certainly questioned my sanity, because it starts taking up so much of your life," laughed the 44-year-old. This photo was posted to Dana Meise's Facebook page on Nov. 14. 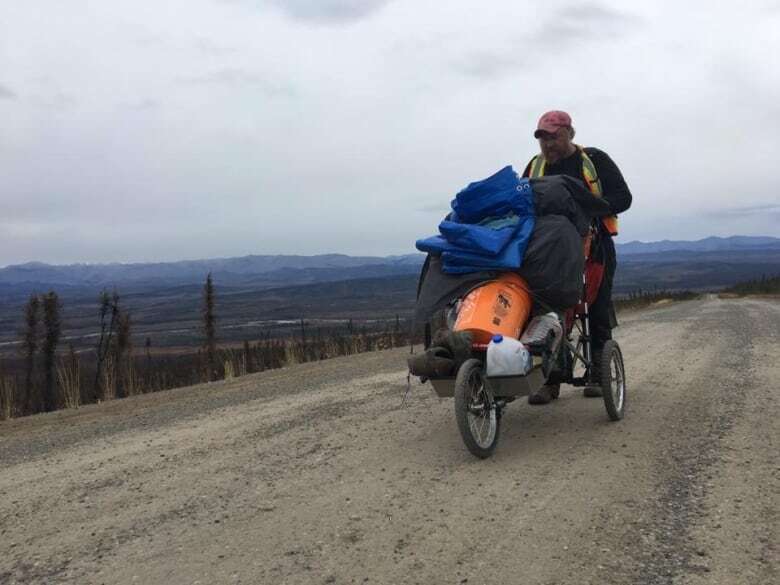 He hiked 55 kilometres on his final day, through Tuktoyaktuk, NWT, and finishing at the Arctic Ocean just outside the community. But after a certain point, quitting just wasn't an option. Meise said it would be like attending university for three years, then quitting without a degree. "Like Gord Downie of The Tragically Hip said, no one's interested in something you didn't do. So if I didn't finish, I wouldn't say [it was] wasted time but it certainly wouldn't have been productive time." 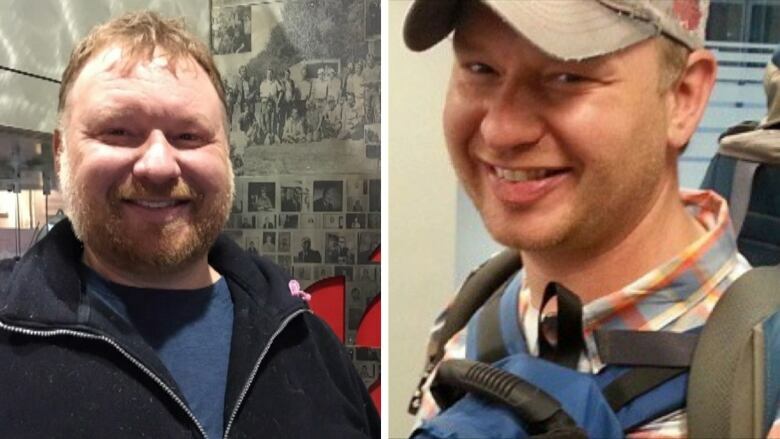 It hasn't been a continuous journey: Meise would spend half the year away from the trail working as a forestry technician in Prince George, B.C., before rejoining it exactly where he left off, as he covered roughly 16,500 kilometres east to west. He also took a three-year hiatus after suffering a concussion and back injury at work in 2015. "I told everyone that I never Iooked at the map. That's the thing. If you're going to do something huge like that, never ever look at the map. You just look at what's in front of you." Meise is taking time to adjust to the end of the road. The final stretch of the walk took him two months. Since arriving home, he dreams that he has to wake up and start walking again. But with the trek over, Meise is excited about new opportunities that lie ahead. During the journey, he posted to his Facebook page and to Twitter when he had access, and filled dozens of journals with tales of his adventures. Using his now-intimate knowledge of Canada from coast to coast to coast, he is planning to start a podcast and write a book. There may even be a television series in his future, he said. "When I did my hike, people were blown away by, you know, by the country," he said. "And this is embarrassing, but I met a lot of Canadians and I'd say I'm walking to all three oceans and they look at me and say, 'What's the third one?'" 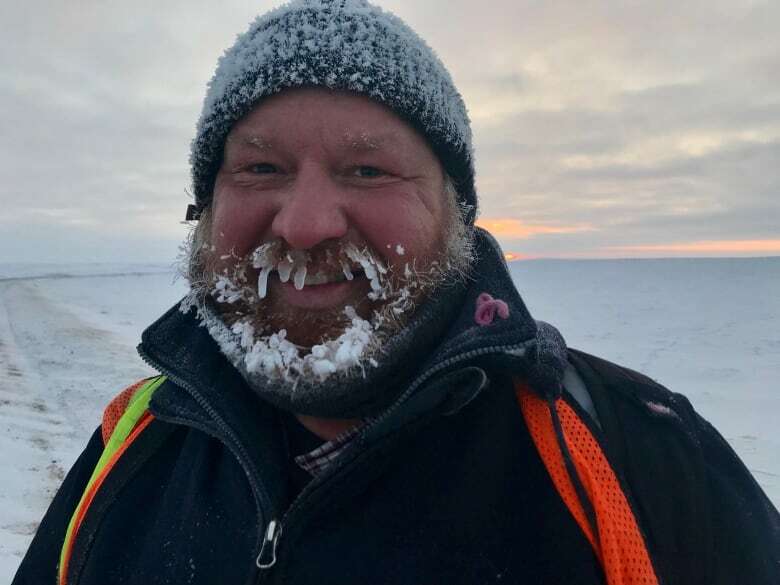 Meise hopes that telling the story about his trek will inspire other Canadians to take time to investigate new corners of the country, instead of simply fleeing the cold for a beach vacation. "I want to get something back out of this and I have something to give," he said. "So the journey hasn't ended. It's only begun."